It is easier to deal with a problem you understand, which is why rat control serving San Jose and Pleasanton is simple if you are familiar with rat behavior. Getting rid of rats is important if you want to maintain a safe, sanitary, and comfortable living space. Always call a rat control professional if you see a rat or notice any signs that indicate rat activity in your home or workplace. Chasing a rat around the house with a broom might not be the best idea, especially considering the aggression that it might show when it feels threatened. Rats are known to fight back and bite, and they also aim to defend themselves using certain postures. Large populations of rats that live together form a social hierarchy based on physical strength, and the stronger males dominate the weaker members of the group. It is not uncommon to see rat activity in any type of area, whether it is rural, suburban, or urban. 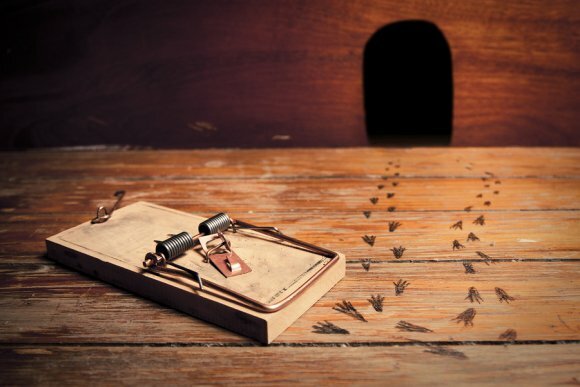 It can be difficult to trap rats because of their skepticism towards unfamiliar objects in their foraging areas, so it is helpful to call a rat control professional to deal with this type of rodent infestation.